Table Games include a wide variety of Blackjack tables, Baccarat, Three Card Poker, Paigow Poker, Caribbean Stud, War, Let-It-Ride and Red Dog, including some progressive versions of these games! Live-Dealer Table Games. Play classic table games with a live person dealer, using an integrated and sophisticated interface within the casino lobby! Numerous versions of Video Pokers are available, with the multi-hand play . 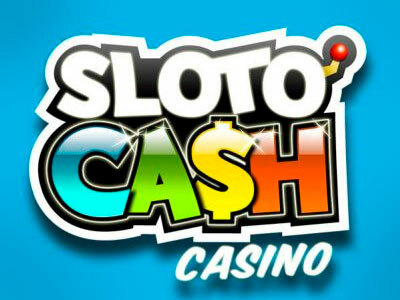 Sloto’Cash Casino clearly excels in the Online Slots arena, with a massive collection of games that offer traditional 3 Reel Slots play, Reel Series of Video Slots, plus huge progressive slots that have taken RTG to a whole new level of slots gaming.